Jane Carlyle is the hero of The Carlyles At Home. I picked up this book because I was interested in Thomas; when I put down the book I was thinking of Jane. Spirited and with a keen mind that matched that of her brilliant husband, Jane has left a legacy that continues to interest people today. 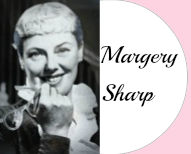 She didn’t write books or novels, although she occasionally penned a poem. But, being of a social disposition, an engaging, witty person with a flair for storytelling, she wrote letters prodigiously. Thus in a way, though she loved quiet, Jane is a woman who is still talking. Even the barest outlines of her ‘frank and natural’ life appeals to the romantically inclined, but the author of The Carlyles at Home has given us more than the barest outlines. What Thea Holme did was extraordinary. The voluminous correspondence the Carlyles left behind is daunting to get through. It is volumes…not slim folios…and the letters criss-cross madly over the years between Thomas and Jane, Thomas and literary friends, Jane and Thomas’ friends, Jane and family, etc. This body of correspondence has occupied scholars on many levels, looking for minutia and sometimes concocting elaborate fictions from a few lines. 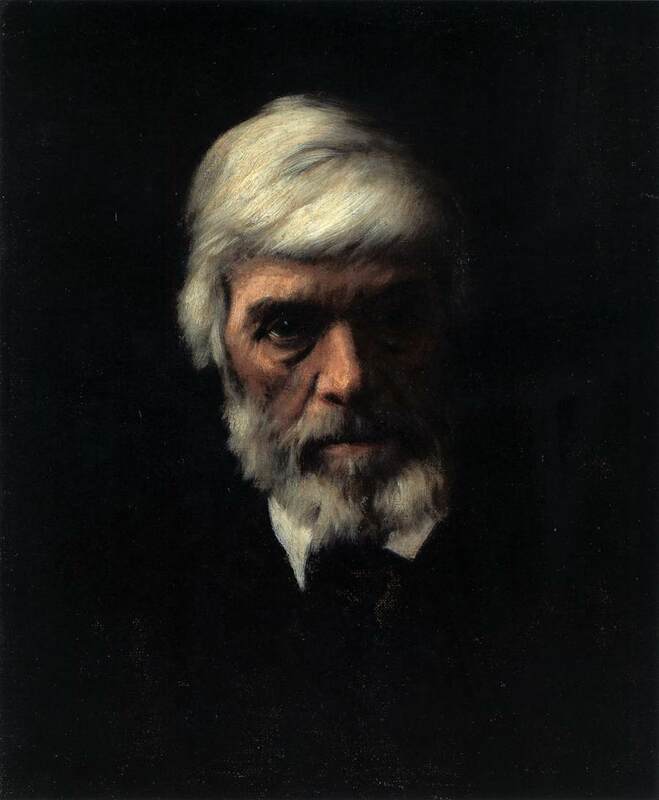 Being a patchwork of random brilliance and witty snippets, trifles and aggravations, and fusses over anything from servants to syllabubs, these letters have provided valuable information to understand the life, the career, and to some degree the mind, of Thomas Carlyle. As well, they they provide a rarely seen snapshot of life in the Victorian age. Of particular interest to me, Thea Holme actually lived in the Carlyle home during the writing of this book. (first published in 1965 by Oxford University Press) Her husband, a respected architect, was appointed curator of the property in 1959, which by then had become property of the National Trust. Many of the Carlyle’s original possessions had been restored to the rooms, the small backyard garden — ‘a union of quietness and freshness’ — was brought back to its early days of sweetness, when the Carlyles were anxious to bring a bit of their beloved Scotland into the cramped London space. Even the Carlyle fig tree, planted by Thomas, still produces fruit. ‘A right old strong roomy brick house’, wrote Thomas with satisfaction. Thomas was particularly keen on the fact that some of the bricks on the property had been made in the time of Henry VIII. He approved the stair and entry, describing it as ‘a broadish stair, with massive balustrade…corniced and thick as one’s thigh.’ Thomas obviously loved strength, and had to point it out, even if just in a brick or a balustrade. Jane, ever practical, loved the ‘eight rooms, and innumerable closets and cupboards’, also rejoicing in the fact that the walls were painted white and the rooms were free of bugs. The feeling that Thea Holme knew well her subject is everywhere in the book, but it is not intrusive or boring, like a tour guide marching us through rooms with a mere recitation of facts. I particularly enjoyed her comment on the aforementioned balustrade that Thomas loved, as one who obviously had lived with it for a few years. 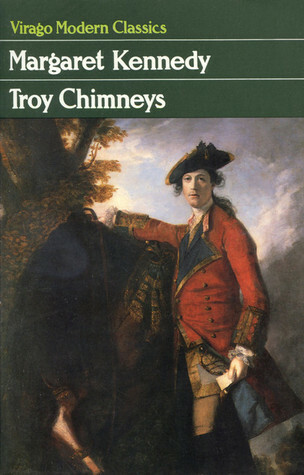 Speaking of servants, there is an entire chapter devoted to them and their ‘winsome’ ways. Jane’s skills as a writer came particularly to the fore when she was describing their servant woes. In answer to her mother-in-law’s question of ‘what does she do with her time, since she has no children’… (oh dear—surely reams of untold stories here!) 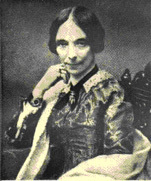 Jane provided Mrs. Carlyle with a lively account of ‘what she had been doing’. ‘For my part, I am always as busy as possible; on that side at least I hold out no encouragement to the devil; and yet, suppose you were to look through a microscope, you might be puzzled to discover a trace of what I do. Nevertheless, depend upon it, my doings are not lost; but, invisible to human eyes, they ‘sail down the stream of time into the ocean of eternity,’ and who knows but I may find them after many days? Oh, this account had me laughing; particularly when she wrote, ‘suppose you were to look through a microscope,’ —! Meanwhile Thomas lives in these pages. But once I had Jane in my head, Thomas begins to almost disappear into the Thomas approved ‘quiet room’, the Thomas approved library, the Thomas approved garden for smoking, and the special Thomas gruel, Scots porridge, and various other preparations that Jane supervised the making of for his comfort. So when it comes to Thomas, I think of him as one of the few philosophers and intellectuals of his age who retained a full head of hair. And of course he outlived Jane by many years. As to his writings—they are difficult to grasp, and, though I have not taken a survey, it is safe to say he is little read today. The beautiful red cloth bound set you see in the pictures is from my own collection; purchased years ago in a fit of optimism that I was going to read the entire corpus of Carlyle’s works. Yet, to Jane’s credit and far-seeing gaze, he was as deep a thinker as she thought him to be. Some of the fame she had hoped for—and helped him to achieve—they did see in their lifetime. Jane kept a clean and ready table of hospitality for the friends and admirers that began to gather around Thomas. No doubt there was a fair amount of ‘coquetting with echoes’ that went on, but one can only imagine the fascinating conversations held in this dining room at Number 5 Great Cheyne Row! Thinkers, poets, writers, artists of the day gathered here; Dickens, Ruskin, Thackeray, Leigh Hunt were regular visitors. Ralph Waldo Emerson was a friend and correspondent. 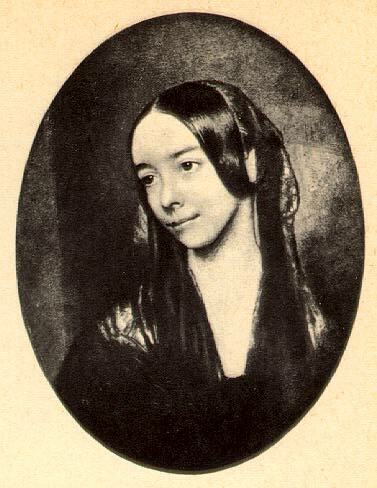 Louisa May Alcott’s father, Bronson, visited Carlyle and wrote home to his wife of the experience. For experience it was, spending an evening in the company of Carlyle. I would like to have been a fly on the wall listening in to these nights of discussion and debate, but, given Jane’s mania for cleanliness, I doubt my presence would have gone unnoticed; said fly would have been summarily dealt with, and likely a maid chastised because of it. I enjoyed The Carlyles At Home very much, but in the interests of honesty (and feeling Jane’s stern eye of integrity upon me) I should point out that I didn’t always feel that way. I bought this book years ago, began to read it eagerly, then put it down. It was a matter of poor timing on my part. What with all the old row house remodeling with attendant moldy dust, crumbling plaster, painting over plaster, papering over paint…not to mention a knack for finding the most irresponsible workmen, it was not the cosy escape into Victorian domesticity I had hoped for. It mirrored too much of my own situation at the time. Add to that hysterical housemaids crumpling under the strain of keeping house for Jane, the moody brute Thomas railing at fate and dyspepsia, drafty rooms, frequent talk of puddings, drowning of kittens, and little lap dogs being run over by hackney carriages, it was a bit of a rough go. I put it aside for awhile. Like, for a few years. Yet the Carlyles and their domestic concerns continued to radiate a strange magnetism. The murmur of their endless conversations and lively arguments, the smoke from their sooty fires, the fragrance of Jane’s bread pudding wafting out from the tiny kitchen, the glimpse of Thomas’ deepset blue eyes watching carefully for Jane’s rare, quicksilver smile… waves and currents of invitation seemed to emanate from my bookshelf, pulling me back. I had to return to the tumultuous household of the Carlyles. While Jane lived Thomas Carlyle wrote of Heroes. He wrote as freely as his great, conflicted brain and self-doubt would let him, and as widely as the spaces Jane created for him. He wrote a life of Frederick the Great in fiery, glowing prose. He expounded on Oliver Cromwell with fierce pride, and polished the image of John Knox. When Jane died, Thomas wrote no more of heroes. But he did write of Jane. 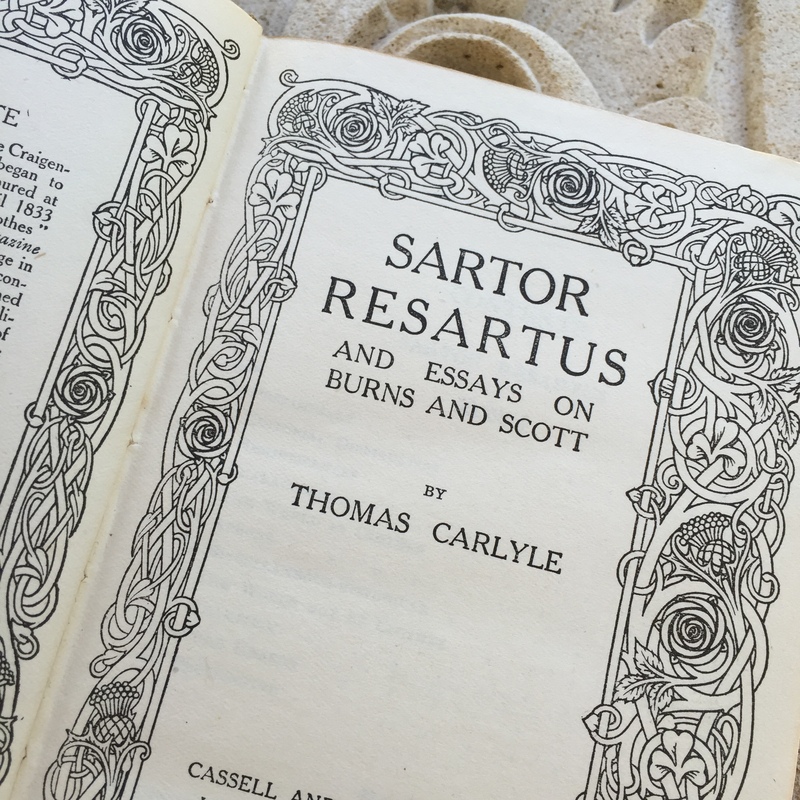 Since this has been my Week of the Carlyles—immersed in letters, books, and the valiant effort of trundling my tiny brain over the rugged crags and valleys of Carlyle’s monumental Sartor Resartus, (The Tailor Re-tailored) the word ‘stylish’ caught my attention. Everyone has style, whether they know it, embrace it, love it, or cultivate it. You may not like your style, and even wish to change it, but inevitably it returns like the prodigal, all sheepish, bedraggled, and larger than life. Style is not bought; it is not something that comes from a shop, or by following a fashionista. It has more to do with your DNA than the era you live in–although environment certainly influences it. But not everyone is stylish. Stylish, as a concept, is fluid, it conveys an idea of the moment, a whim of makers, movers and shakers in the fashion world. (“Tomorrow, my dear,” say the style mavens, “that color will be so passe and only fit to adorn a garden hybrid….”) and let’s not even attempt to recall the ‘stylish’ Big Hair of the 80’s…. Around our house we have the expression ‘it’s so out it’s in’. So much of our style had to do, in our youthful days, with loving anything retro, and now it’s ‘in’. It’s just our bodies that aren’t as with it, so the dream of stylish still eludes one. But oddly enough, so my hair stylist tells me, silver hair is ‘in’. Leave it to the Baby Boomers to create a new reality. The attempt to be stylish can either make you shine as a natural talent, or make it evident that you are really out of touch with who you are. As Carlyle was known, both tongue in cheek and respectfully as the Sage of Chelsea, this bit of satire, written in 1836, does look to the future, does it not? Yours are the limbs, my sweeting. The desire to look good and be stylish at the same time is often a wish in excess of reality. For more on The Carlyles At Home, read here. So Gilbert White of Selborne, England wrote to his niece in 1784. It is the shorter days and cooler mornings that get me rummaging through my library for certain reading fare–the diarists, the journalists of old, the country observers. Another season is passing, another tick of the universal clock has just echoed; yet there is a comfort in the regularity of natural life as recorded in these yellowed pages. Of this trusty lot of journal keepers the ineffable Mr. Gilbert White of Selborne is a favorite. While he wrote with the same scrupulous care and loving attentiveness to all the seasons, it is when the autumn approaches that I find him the most…well…lively. 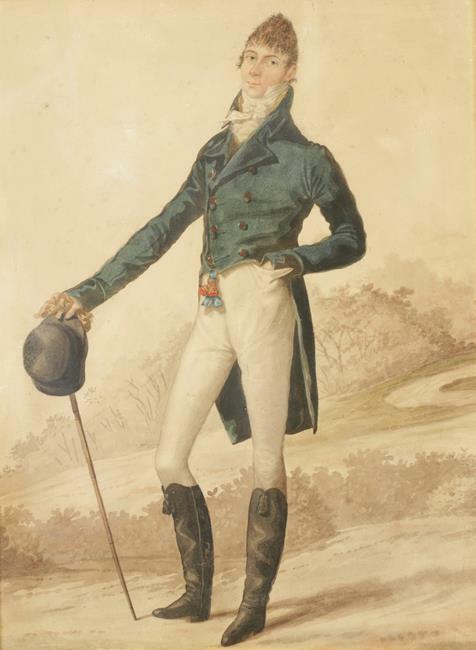 “What make ye of Parson White in Selborne?” inquired Thomas Carlyle in 1832. One cannot help but note the slightly dismissive snort in this question. 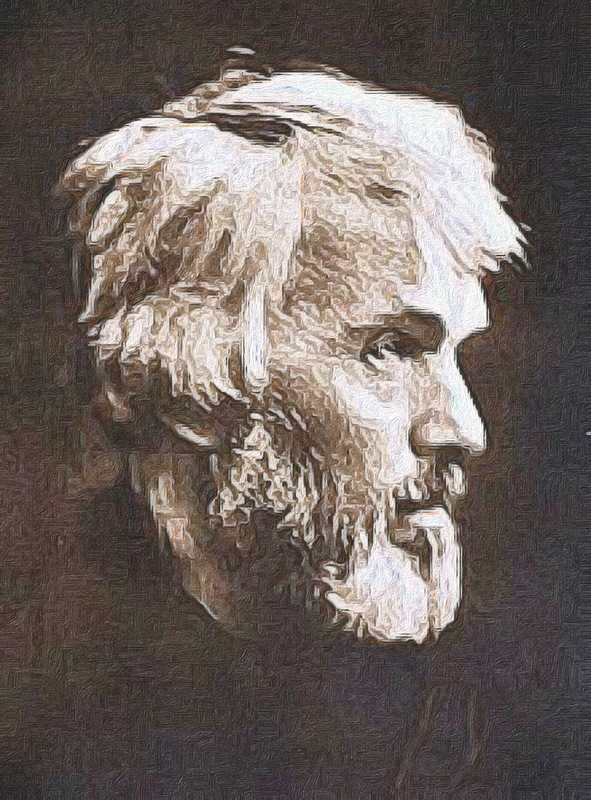 Yet Carlyle–who wrote thunderously of kings and controversies, not the mating habits of hirundines–is hardly read these days, while the diaries, carefully composed nature notes, and humble letters of ‘Parson White’ have never been out of print in the over 200 years since they were written. He is as beloved to the English as Jane Austen. He has a besotted following in Japan. His complete diaries are published online. His letters have made it to the ‘Penguin Classics’ distinction. His words penned on November 15th, 1792 regarding the now famous tortoise: ‘Timothy comes out’, still give a thrill of pleasure. 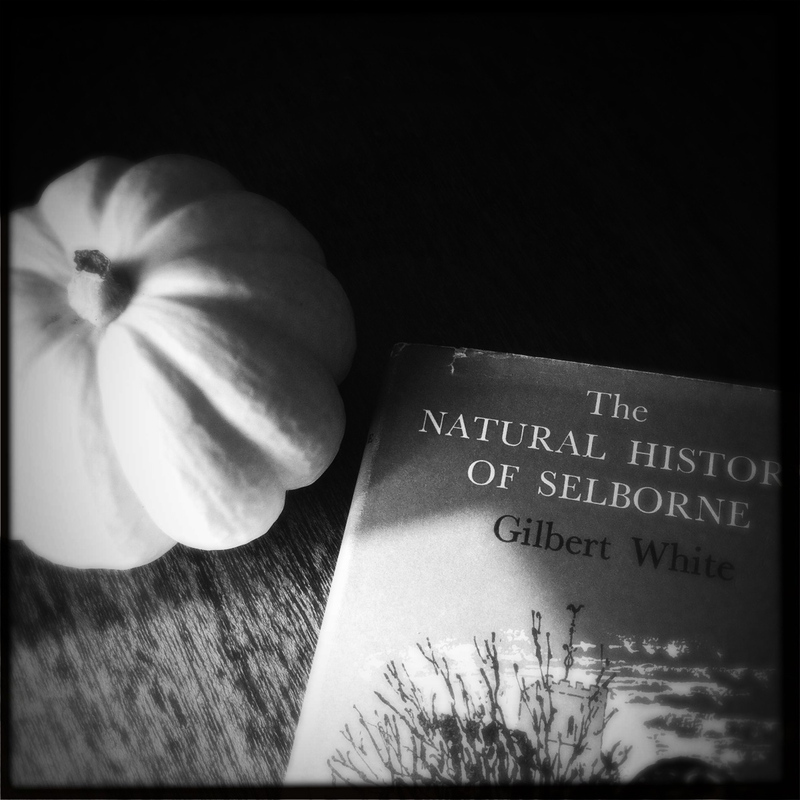 My copy of The Natural History of Selborne is a treasure. But I must admit that I hadn’t given it my complete attention until reading a brilliant little essay on White several years ago. If you’ve never read the work of Helen Bevington before, you’re in for a wonderful discovery. 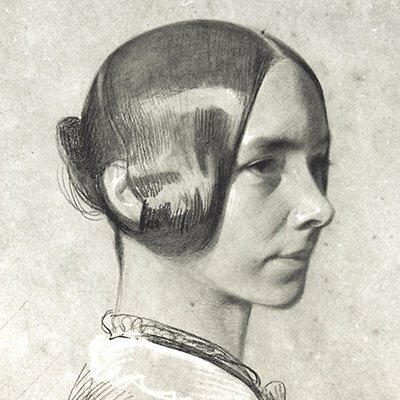 Her description of Gilbert White, in the essay, ‘The Seasonable Mr. White of Selborne’ is part of a larger collection of random essays by Bevington in a book entitled ‘Beautiful, Lofty People’. Ah. The world is restored to peaceful order again. Timothy is rampaging in Mrs. Snooke’s garden with a healthy appetite and all is well.